NEW! Motorbike & HGV Tuition Available! NEW- Apply on-line for driving tests etc! FRIENDLY TUITION from a highly trained Driving Instructor who is a member of the Institute of Advanced Motorists (I.A.M. ), also a member of the Driving Instructors Association In the Isle of Man and the UK which provide all of the information on new and improved methods of driving tuition and road safety. 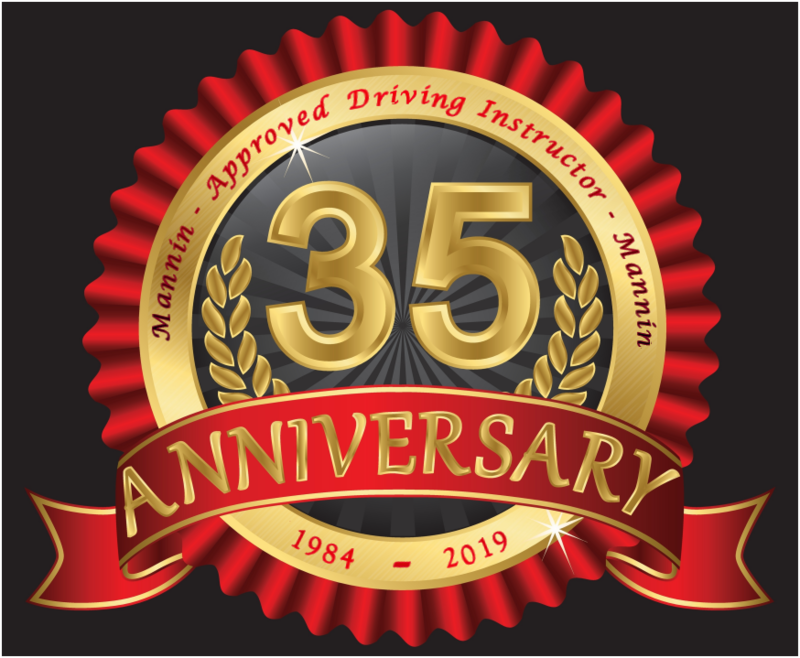 With OVER 35 years experience as an Approved Driving Instructor (No: 144), our aim is to get you 'test ready' as soon as possible. Unlike some instructors, we get you on the road as soon as you are ready & our average 'test ready' rate is under 30 lessons! Dont forget- unlike some instructors, you actually drive the car on your first lesson! (hill starts, changing gear, steering technique, stopping & starting etc). Chris Stewart - Contact me on Facebook!